A handy lunch box that will keep your food fresh and cool. 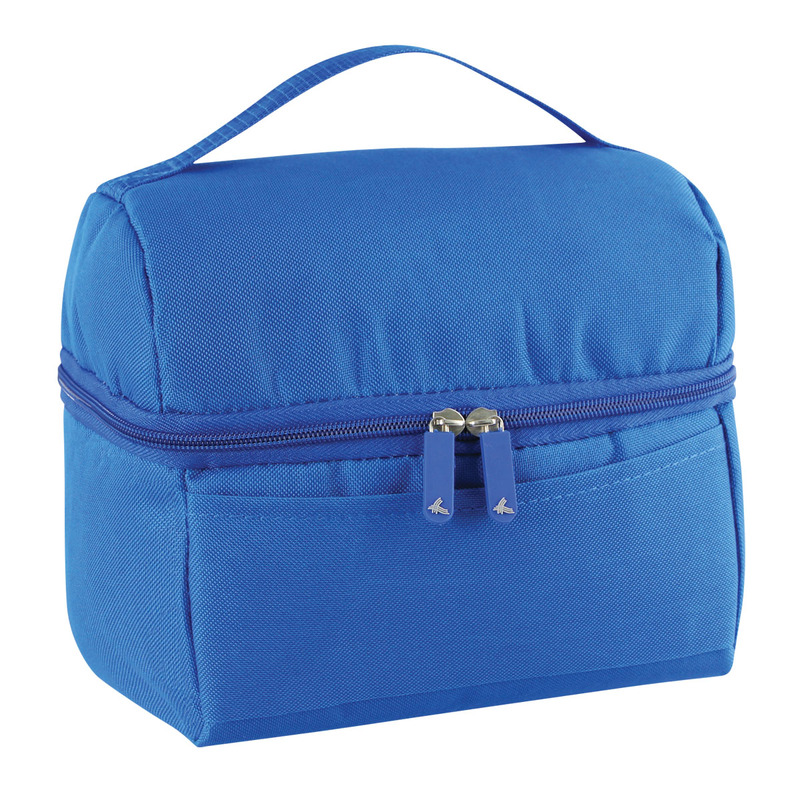 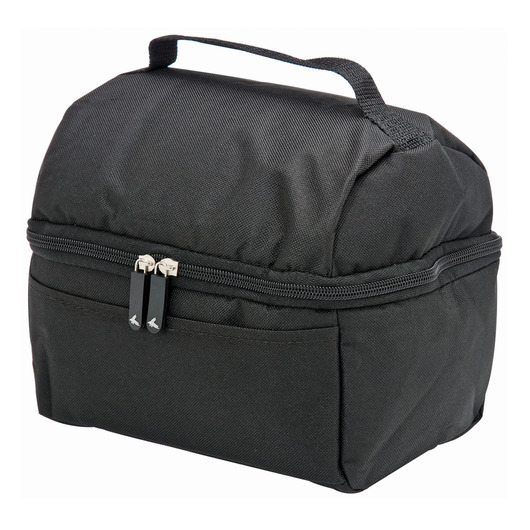 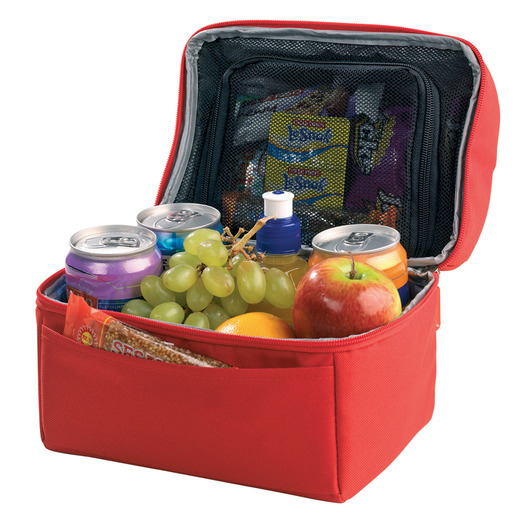 Perfect for lunches, these cooler bags have the traditional lunchbox design with the added functionality of an insulated main compartment and a top compartment separated by zippered mesh. 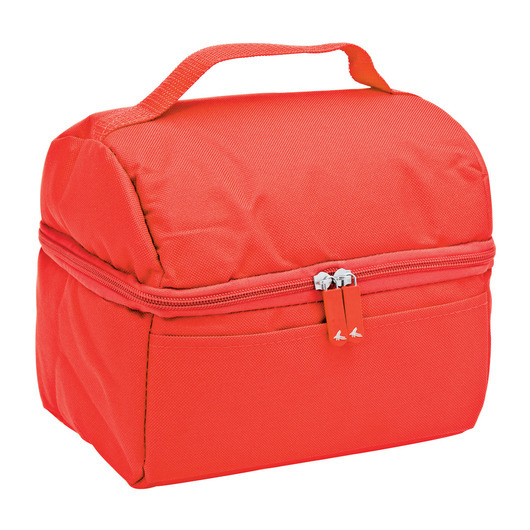 Easy to transport and store, these lunch kits will be your new favourite companion.